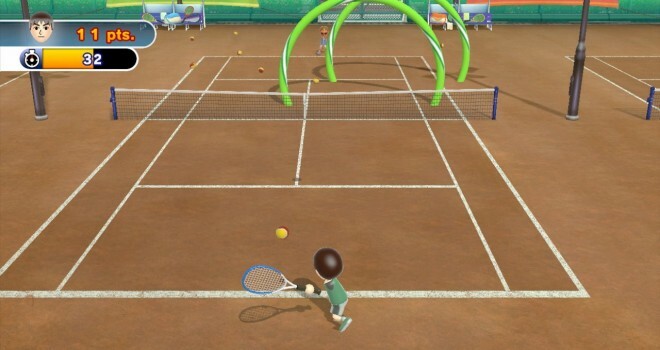 The HD remake of Wii Sports titled, Wii Sports Club, released on the Wii U eShop last fall. Now, we will be getting a retail release for this remake on July 11 in Europe, July 17 in Japan, and July 25 in North America. You can pick up your physical copy of Wii Sports Club for $40 when it releases.